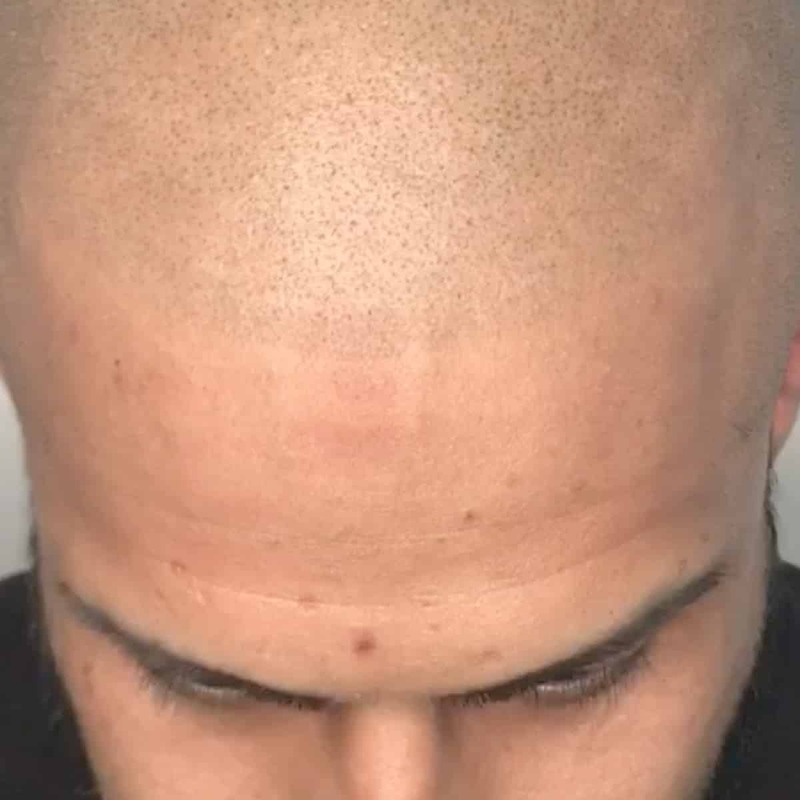 Scalp Micropigmentation is an incredible, life changing, non-surgical solution for female and male pattern balding, receding hairline, thinning hair, Alopecia and scar camouflaging. 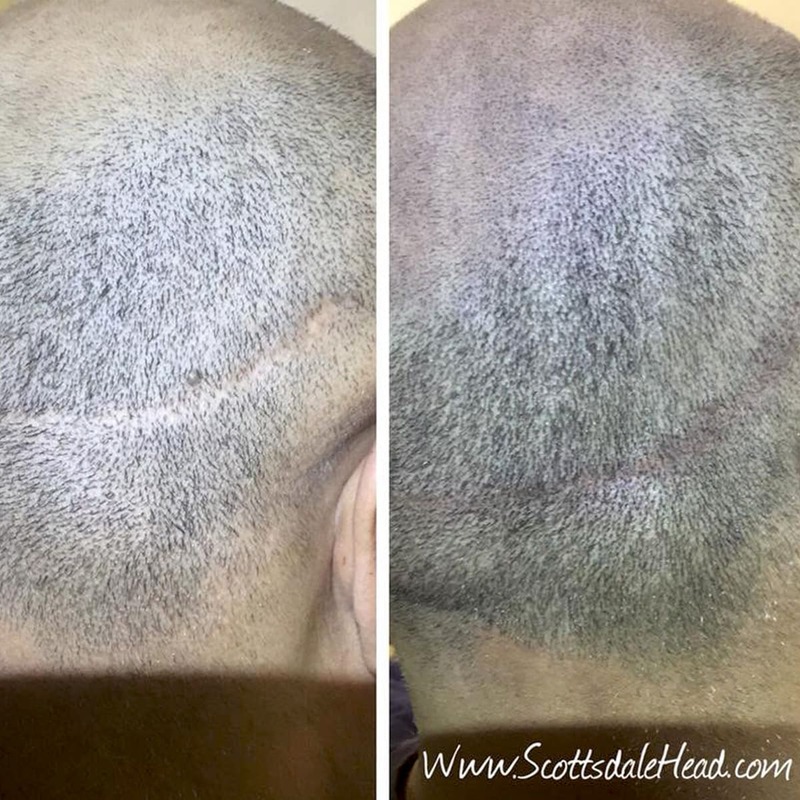 SMP (scalp tattoo) is a process of implanting pigment (tattooing the appearance of hair follicles) into the scalp to create the illusion of thicker, denser hair. Call for a free consultation. 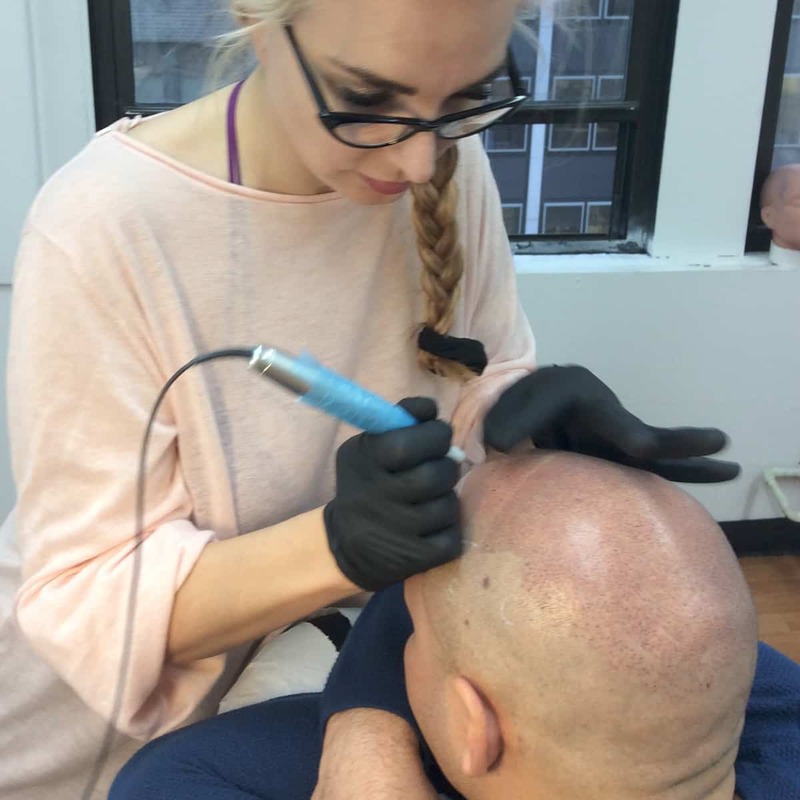 With no surgery, no cover-ups, no drugs and no significant maintenance, scalp micropigmentation fits easily into your daily routine. The results are so good, even you will find it hard to tell the difference. And your friends, family and co-workers? They never need to know unless you choose to tell them. Interested in learning more? View our Scalp Micropigmentation FAQs. Want to see our before and after gallery? Want to schedule a free consultation? 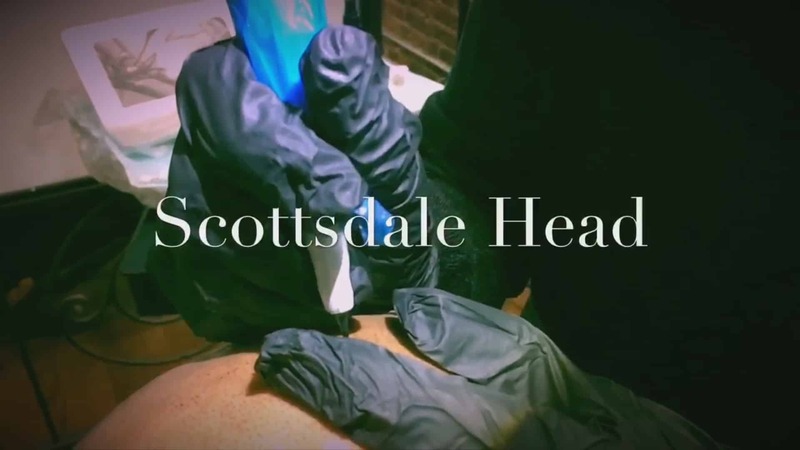 Call Scottsdale, Arizona’s leader in Scalp Micropigmentation. Or simply book now! All bookings are done online through www.genbook.com. Or call us to learn more (602) 680-0008. We are located in the Phoenix Metro area. 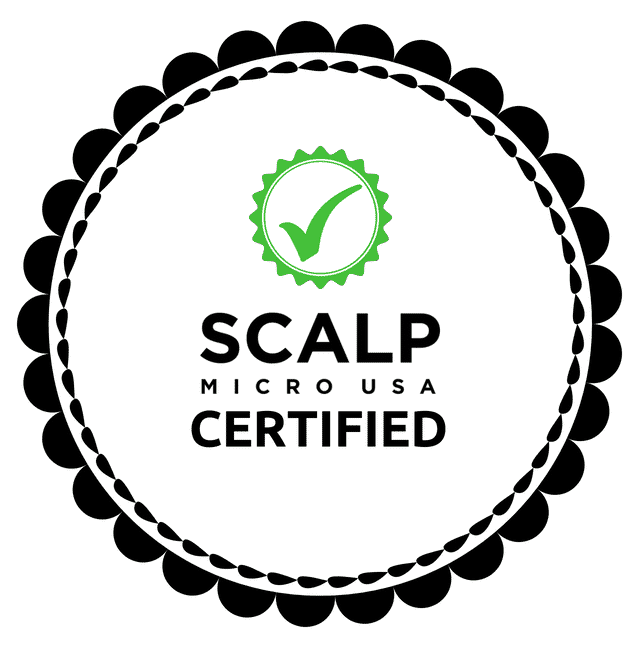 Scalp Micropigmentation was developed as both a cosmetic procedure, for men and women suffering with all types of hair loss, and as a medical procedure to help conceal scars, burns, birthmarks, as well as the full spectrum of alopecia strains. 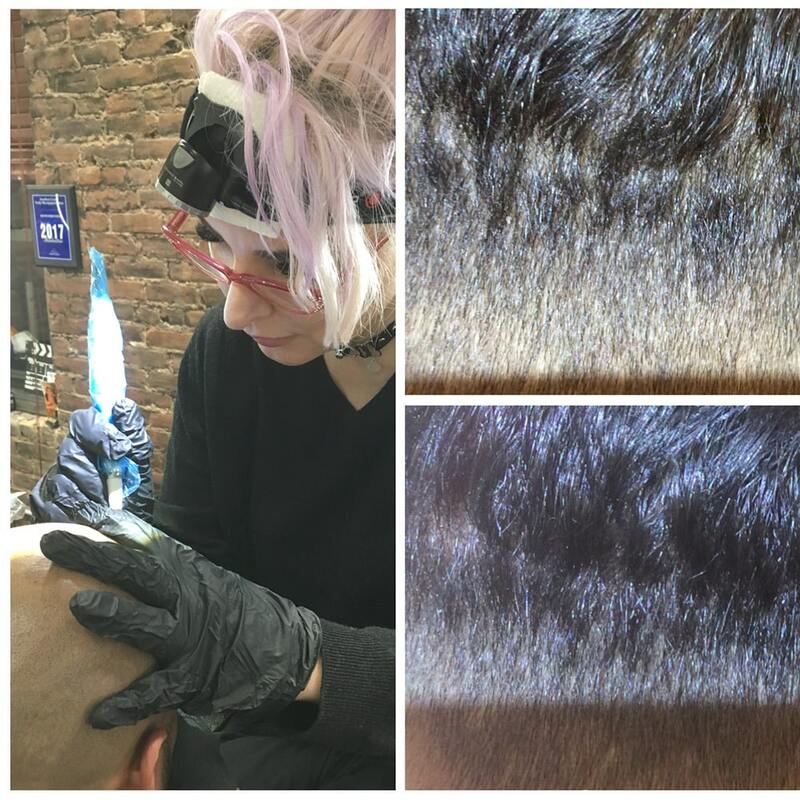 During an SMP procedure, a blend of unique pigments specifically formulated for the client are deposited into the dermal layer of the skin on the scalp. 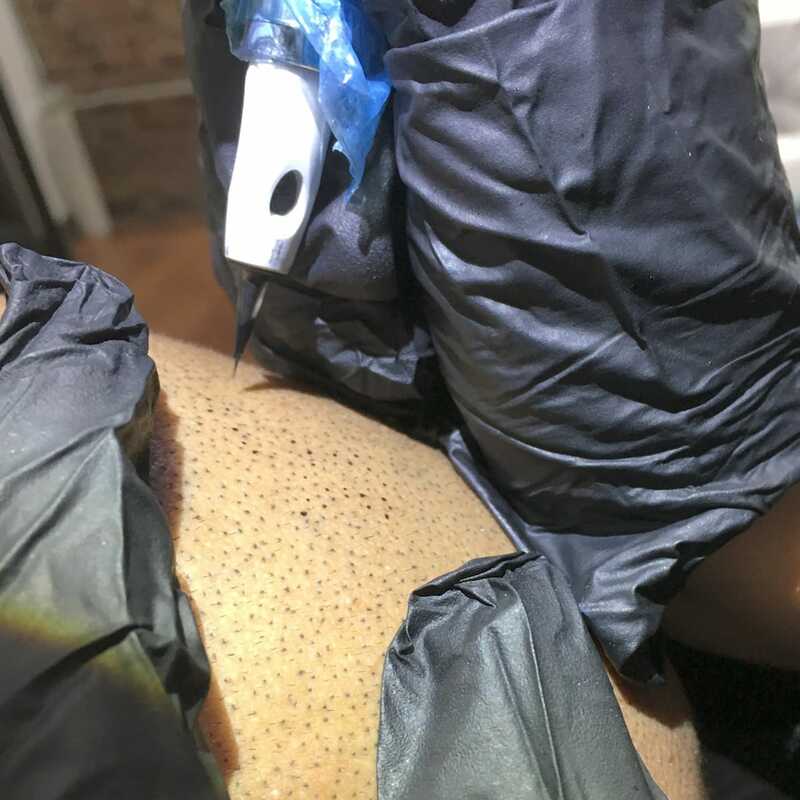 Using a highly sophisticated combination of angles, penetration depths, deposit sizes and pigment shades, these deposits create an extremely realistic illusion that replicates hair follicles. SMP is truly a viable alternative to traditional hair transplant surgery, hair systems, pills, potions and cover-ups. Around the world, may thousands of clients now live their lives free from hair loss without scarring, lengthy maintenance routines, unwelcome side effects or significant ongoing financial outlay.